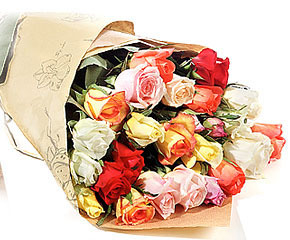 24 pieces of different roses bouquet to say thanks to your love one. Your gift will come with a greeting card. .